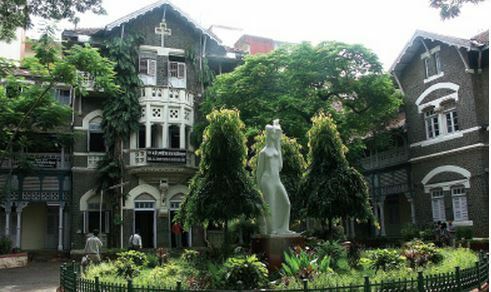 Founded in year 1857, Sir JJ School of Art is located in Mumbai, Maharashtra. 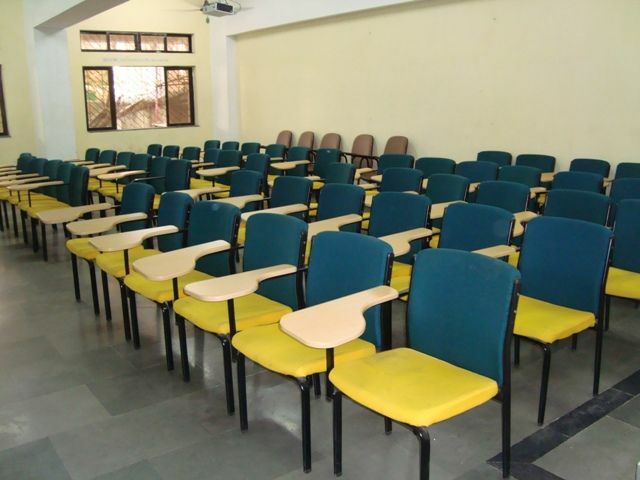 It is a college affiliated to university approved by Others. 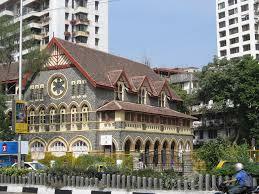 It is affiliated to University of Mumbai, Mumbai and accredited by Directorate of Art, Maharashtra. 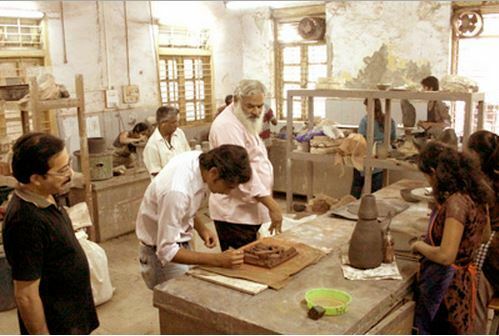 The institute offers Post Graduate, Under Graduate courses in various disciplines like Fine Arts. 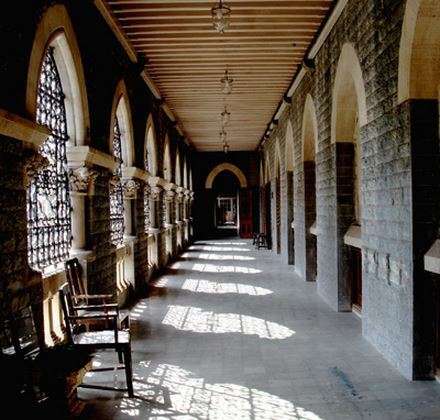 It offers 7 courses across degrees like M.F.A. , B.F.A.